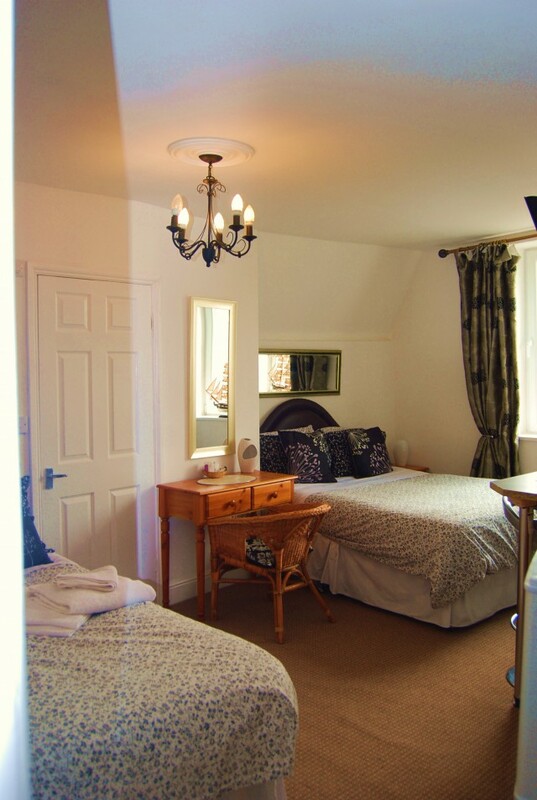 Our triple rooms are spacious rooms with en-suite, consisting of two seperate adjoining rooms. The facilities include;fridge, microwave, toaster, tea and coffee making facilties and hairdryer. Fully equiped dining facilities are also included.